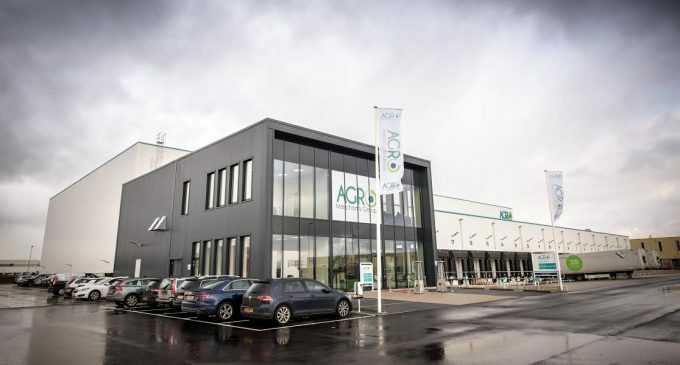 AGRO Merchants Group recently celebrated the opening of their first European greenfield site in the port of Rotterdam. AGRO Merchants Group completed the first phase of the Rotterdam-Maasvlakte facility in December 2016. 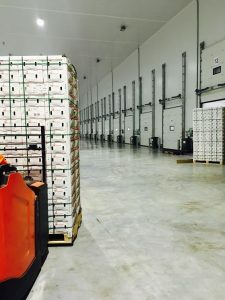 The 18,000-pallet-space cold store expanded the company’s service offering to its client base in the critical port hub. AGRO Merchants Rotterdam-Maasvlakte provides comprehensive services for the meat and seafood industry and serves as a Veterinary Border Inspection Post (BIP). Located in Rotterdam, the facility will benefit importers and exporters through AGRO’s global network and Captive Trade solution. With this innovative program, AGRO Merchants Group can take full responsibility of movement of meat products from origin to destination, including any re-handling, veterinary checks and inspections on both ends adds value and reliability to our customers. The flexible multi-temperature cold store will handle a wide range of frozen and chilled commodities and will offer the possibility to develop custom packaging areas and a wide range of additional value-added services. AGRO also announced organisational changes in January. Neal Rider, the CEO and co-founder, transitioned to the newly-created role of Executive Chairman. 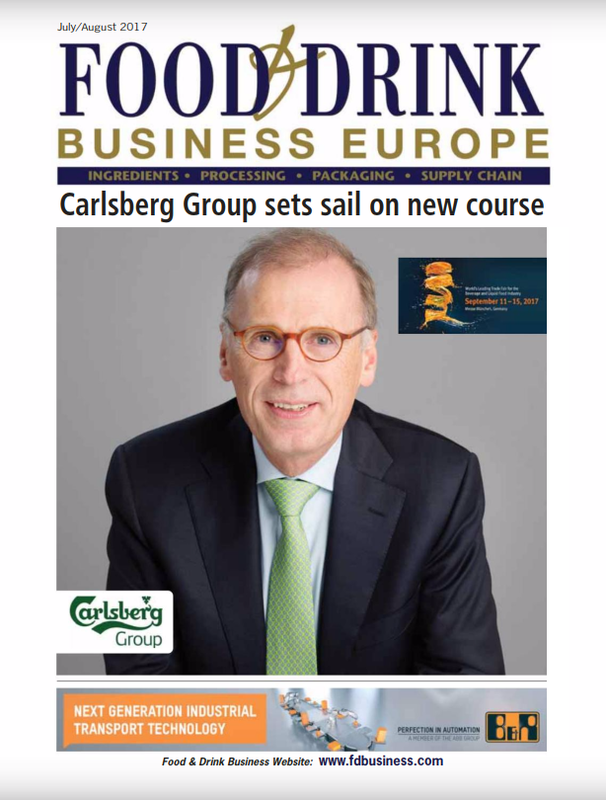 Carlos Rodriguez, also co-founder and previously the President of Agro Merchants Europe, was promoted to CEO. 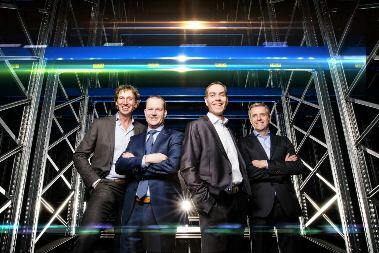 Jan Harthoorn, Vice-President Strategic Development Europe; Peter van der Kolk, Managing Director Netherlands; Johan van Middendorp, COO Europe; and Carlos Rodriguez, CEO Global. Rider has led the company since its formation in February 2013. In less than four years, Agro has grown to become the fifth-largest provider of refrigerated warehousing and logistics services in the world, with operations in nine countries across four continents. In 2016, the company expanded further in the Iberian Peninsula by acquiring APC in Barcelona and massively expanding the cold store in Algeciras. 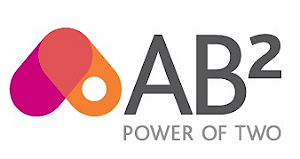 The company also finished expansion projects in ADB, Naaldwijk-Rotterdam, Lucca Freezer & Cold Storage in Vineland, NJ and built a new state-of-art warehouse in Maasvlakte-Rotterdam. 2016 was wrapped up by AGRO’s entry into Australia by acquiring Doboy Coldstores in Brisbane.